"...Best character assembly we've ever had! Zippity2Dads held the kids full attention for 55 minutes!" "Everyone at Edmonson loved the show...The characters in the Earth Story show were silly yet believable. Through humor, song and a familiar story, students learned the importance of celebrating Earth Day, everyday! This was a great performance. Edmonson students experience 7-8 shows per year and your show was better than most...I think the Zippy2Dad’s show had a nice balance of silliness and learning." 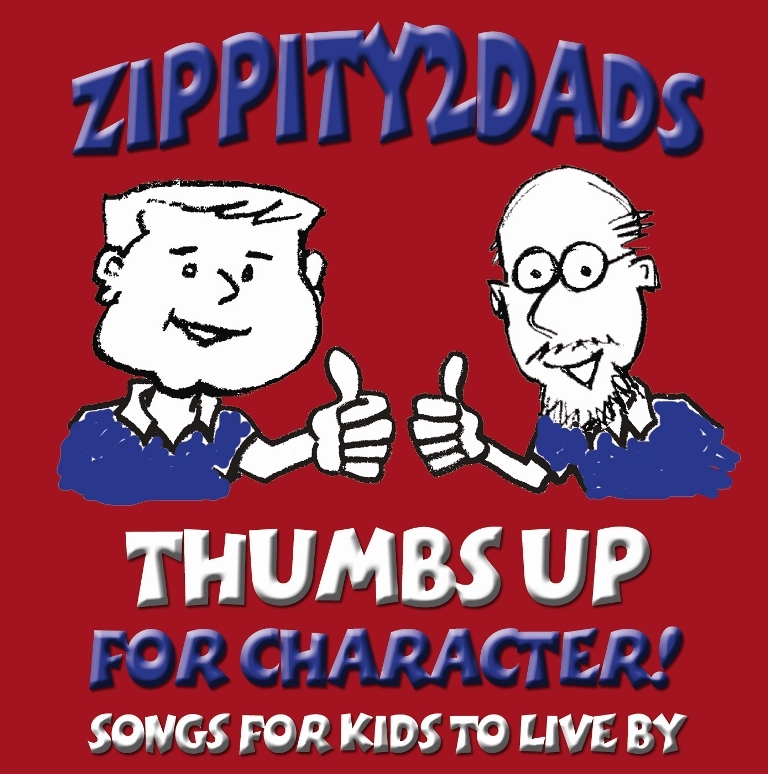 Zippity2Dad Productions is proud to offer great programs for grades K-5. Currently we offer 6 programs. Click Here for Video Preview!!!! Join Mr. Shawn of Zippity2Dads in a one-man, 'Family-Fun' concert experience for the young and the young at heart! 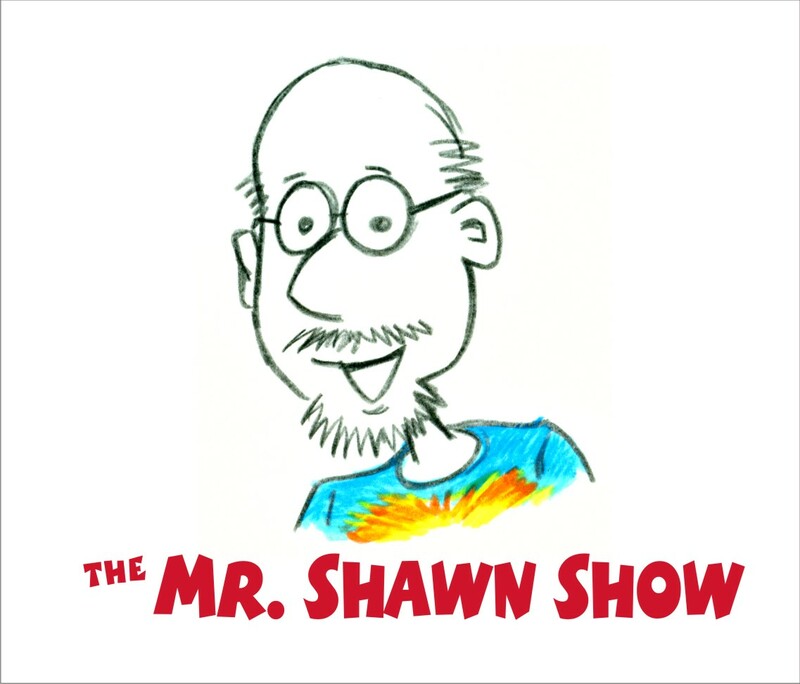 Through upbeat music, plenty of audience participation and the occassional attempt at humor - Mr. Shawn will keep your toes tappin' and your face smilin'! Children form habits everyday through the choices they make. Those choices affect their mental and physical health. We're on a mission to help make sure their choices form good habits that will last a lifetime. 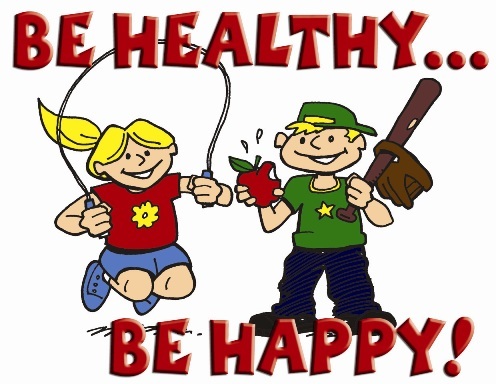 Through upbeat, original songs and plenty of audience participation, Zippity2Dads’ new show -"Be Healthy, Be Happy" will reveal six essential ways that children can become healthier and happier. "Character Performance - Preparing Children for the Biggest Stage of All - Life!" Join Tagg and Shawn, two dads with plenty of character, as they teach children the importance of making the right choices in their lives! Though adventure, drama, music and more, they cover six important character traits: Trustworthiness, Respect, Responsibility, Caring, Fairness, and Citizenship! This lively show will not only educate, but it will also captivate, through fun and memorable entertainment. "Thumbs Up: A Musical Revue of Character"
This fully-customizable, musical revue is filled with original songs and teaching covering many important character traits, such as trustworthiness, respect, responsibility, fairness, citizenship, caring, self-esteem, forgiveness, thankfulness, imagination, and more! The show also teaches children that they are unique and helps them to learn to focus on their great qualities and the good things they do! 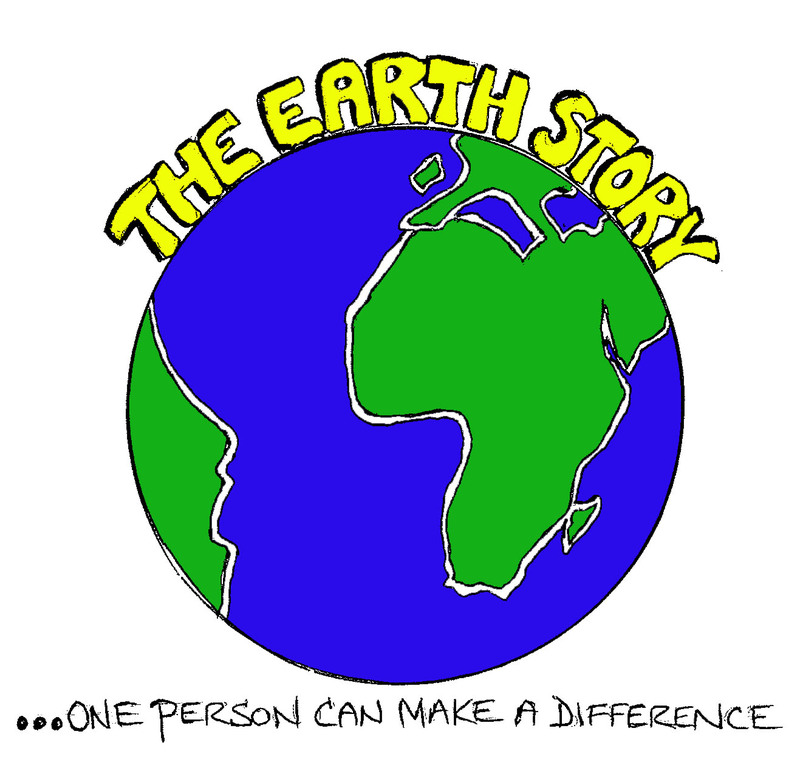 "The Earth Story: One Person Can Make a Difference!" This delightful play will take students on an 'Earthly' adventure with the wasteful Earthenezer Skrooge - a man that desperately needs to learn about the delicate balance of our planet. Through memorable songs and dialogue, the ghosts of Earth Day past, present and future show Mr. Skrooge how to turn his 'Earth-damaging' habits into 'Earth-friendly' habits. Perfect for Earth Day assemblies, this play will teach students how to have fun and be creative, while practicing the three R's. Will Mr. Skrooge change his wasteful ways? Book your assembly today to find out! "Feed Your Mind with Reading and Improv: Imagine the Possibilities"
Welcome to the wonderful world of imagination and reading! 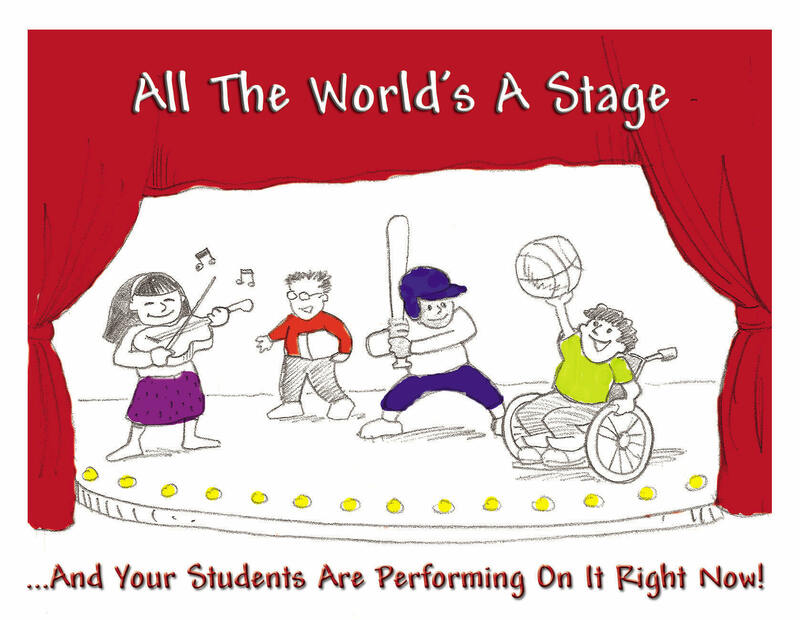 Through improvisational theater, students will find great fun in being creative and using their imagination! 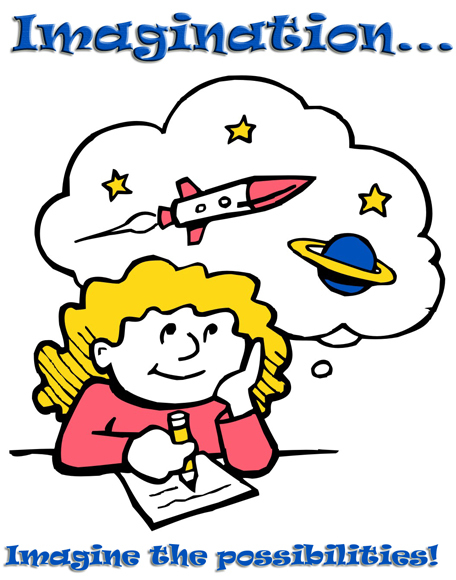 Reading, language and listening skills will be heightened, as students learn to "imagine the possibilities".